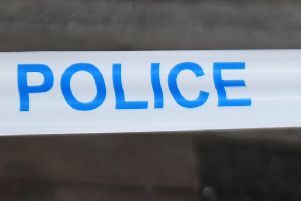 A 55-year-old pedestrian who was critically injured in a horror crash at Bearsden Road last week has died in hospital. The woman was hurt when two cars were in collision at the busy junction at Bearsden Road and Fulton Street, Anniesland around 8.10pm on Saturday, November 10. She was standing behind her parked car when the accident happened and suffered serious injuries when the silver Vauxhall Vectra car and a blue Hyundai vehicle veered towards her and she was struck. Neither motorist, a 74-year-old woman and a man, (54) was injured in the crash. Police have appealed for information on the crash.